My artistic research practice in site-specificity seeks to generate transdisciplinary and relational ecologies that belong to the research-in-and-through-arts environment. With my practice, I intend to stimulate the performativity of collectively ‘thinking by doing from the place itself’. I wonder how I can see my work through experience and how experience is influencing my work. I understand experience as sensory perception and ‘bodily thinking’ -the connectedness of things, bodies and objects- implying the possibility of subject and object to constantly switch roles. Experience is about movement and changeability of perspectives. I am constantly confronted with a new location when working in site-specific practices. Following that state of mobility, I implement a series of physical negotiations while inhabiting the place where I am creating my work for a specific period of time. Implementing artistic processes, I intensify the reciprocal relationships that are involved with the agreements between my body, objects, and other bodies in the place of the installation, using objects and materials found in the place itself. I work mostly with organic materials such as textiles, clay, food… and transform them with bodily in-situ actions like for instance rolling, pressing, molding, placing, folding, positioning, splitting. This happens in the very space of display, sometimes against the actual surface of the space. The presence of my body as a generator for the installation is very evident (some of the objects have my bodily dimensions impressed). In our daily life, we are connected and involved with the things around us and we need to engage with the world in a continuous, reciprocal process of affecting and being affected. In short, we are implied in our surroundings, and these constant agreements of affective and spatial negotiations generate trans-individual areas, which I refer to in my research as ‘intermediate spaces’. of the population is on the move because of warfare, migration and displacement at different levels. 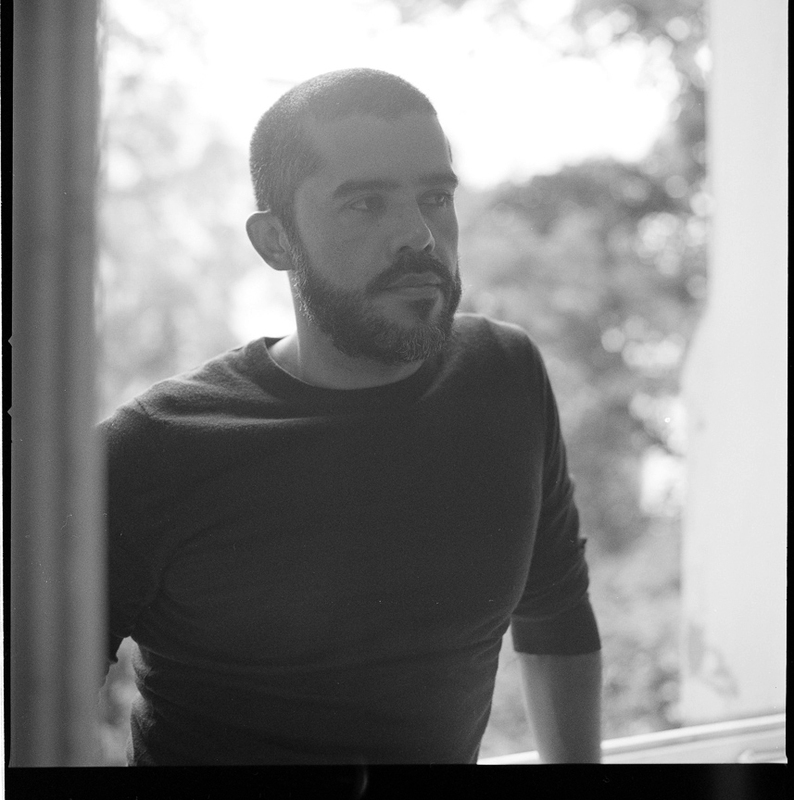 Juan Duque is part of the Flemish institute for visual, audiovisual and media art.